The ARRVL team recognized how inefficient and clumsy international travel can be so we designed a solution - ARRVL City Packs. By ensuring you have the essentials to start your trip prepared, City Packs create a seamless arrival experience. 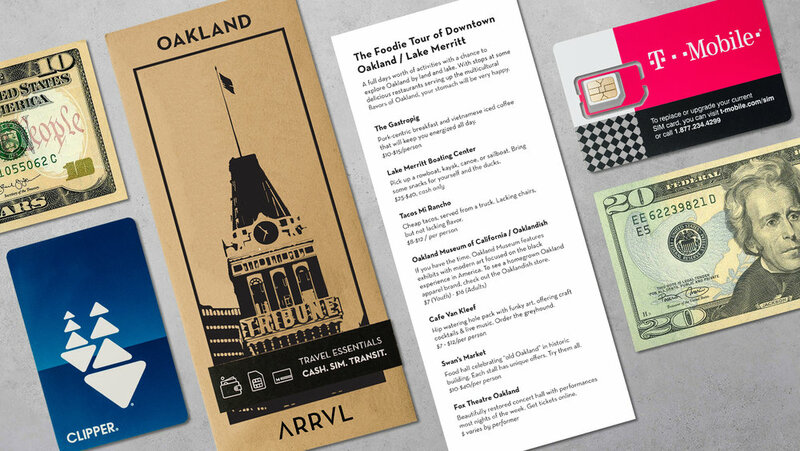 Each pack includes a curated guide of all the must eat, drink, and see attractions of the month. We enlist trendsetters and tastemakers to curate only the recommendations we know you'll love.